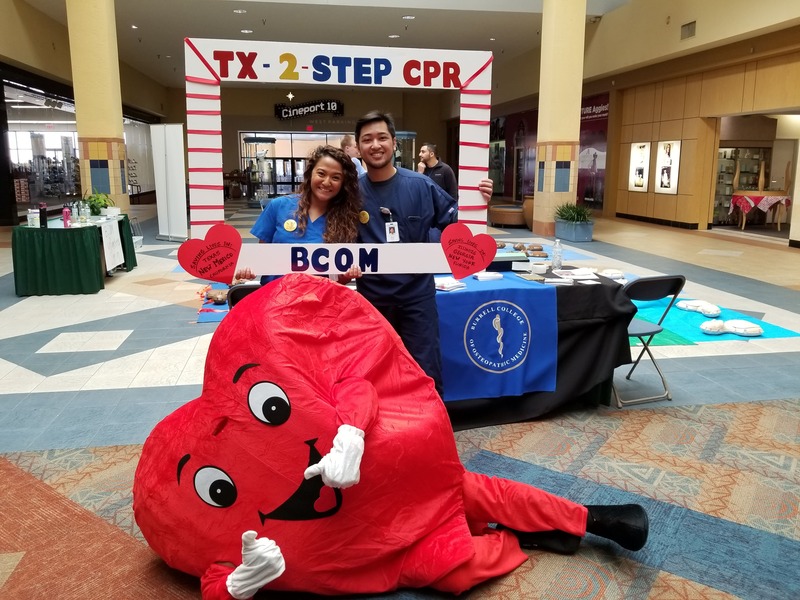 The BCOM chapter of the Sigma Sigma Phi (SSP) honorary osteopathic service fraternity participated in the 2018 National Texas Two Step CPR event. 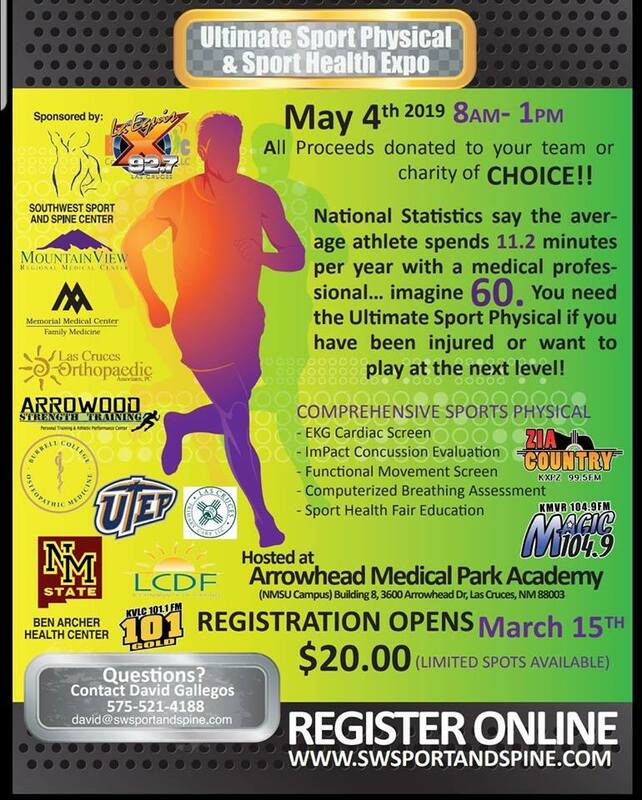 The annual event aims to educate the public on the benefits of compressions-only (aka hands-only) CPR. 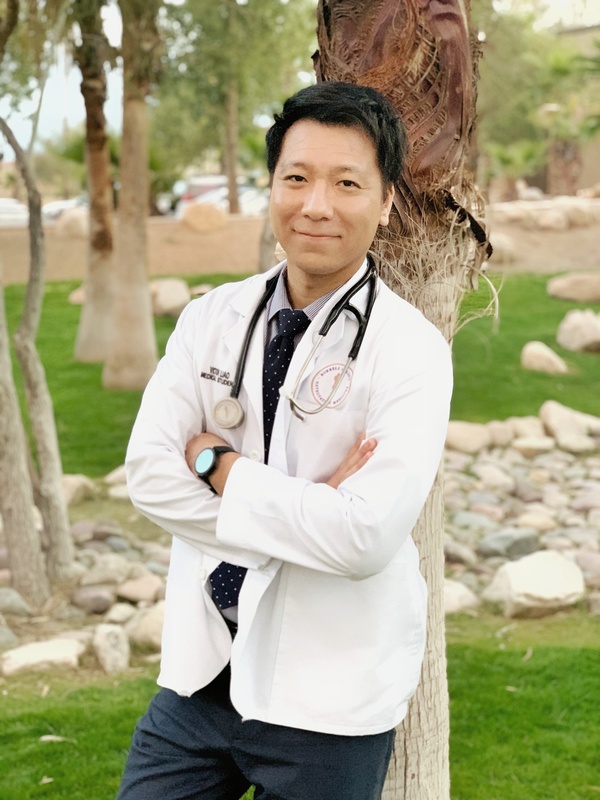 The program started in 2015 as a grassroots event organized by Texas medical students hoping to teach the technique to as many people as possible. 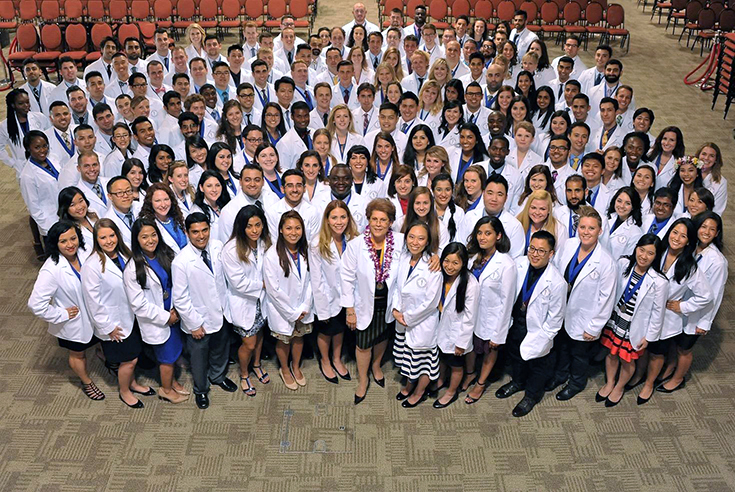 By 2017, the event had grown to include 14 cities and all medical schools in Texas. 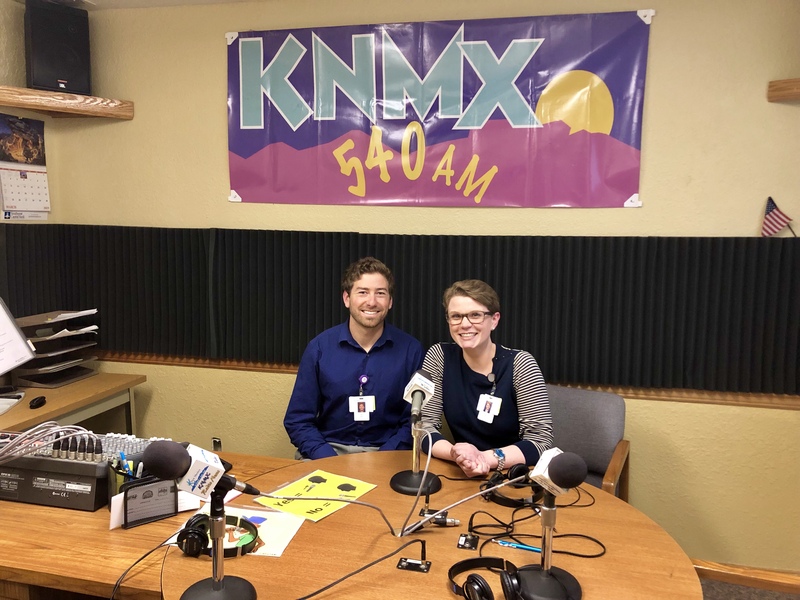 For this year’s event, they expanded to include six additional states, with the BCOM students representing New Mexico. 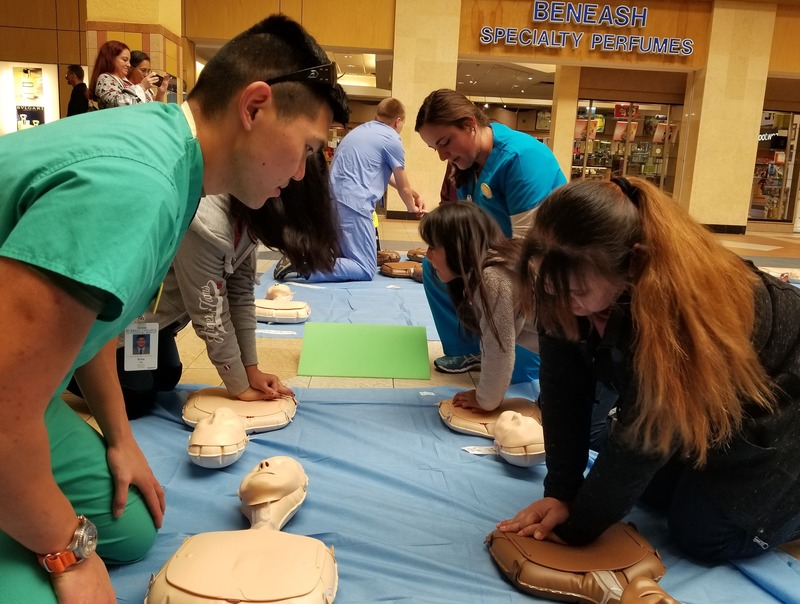 More than 70 BCOM volunteers participated in the event in late February, which was held over two days at the Mesilla Valley Mall, where they reached 592 community members. 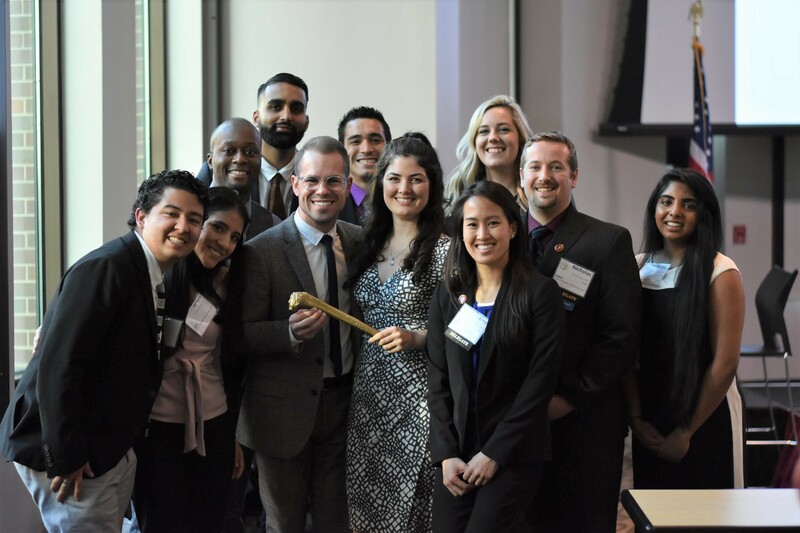 Sigma Sigma Phi member Joya Singh called the event a “huge success,” noting that the live tracker during the event placed BCOM second in the nation, falling only behind Chicago’s site at the Field Museum. 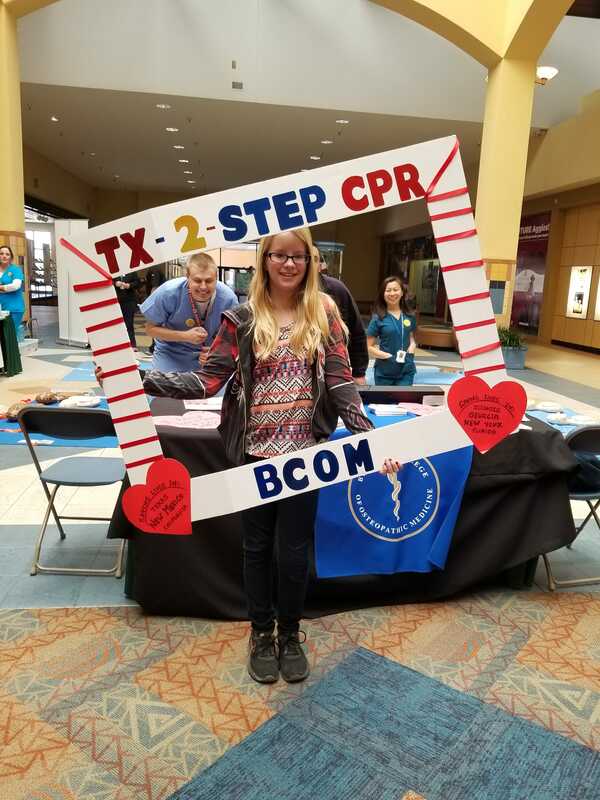 Across the nation, the 2018 Texas Two Step CPR event trained 7,832 people in 26 cities across seven states. To learn more about this important initiative visit: tx2stepcpr.com.